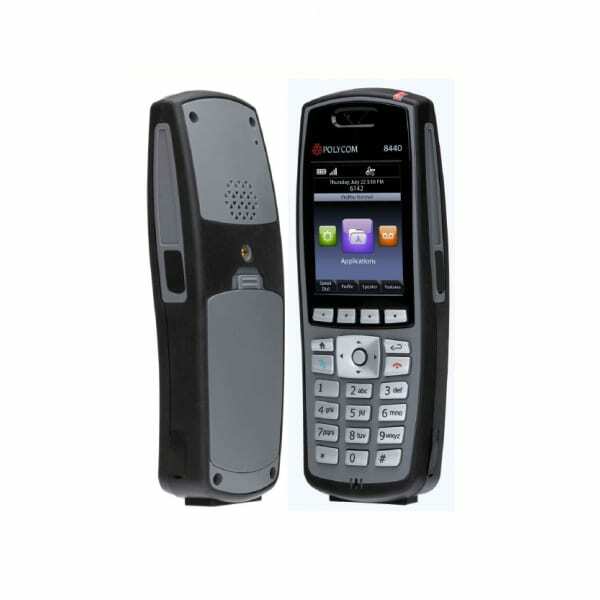 Enterprises demand on-site voice mobility and the SpectraLink® 8400 VoWLAN series handsets provide that functionality. The 8400 handsets benefit from HD Voice™ audio-quality and wide-ranging operational compatibility , as well as highly-reliable user experience and easy-to-predict ROI. The 8400 raises its customer value proposition if you choose to integrate the (optional) barcode scanner and to enhance the device’s standards-based app interface. End-users also benefit from the device’s partnership with Spectralink’s app development ecosystem in order to utilizes the 8400’s product toolset to produce new productivity solution opportunities.